Pfc. Curtis H. Parker, son of Mr. and Mrs. John A. Parker, Loving, attended Loving Schools. 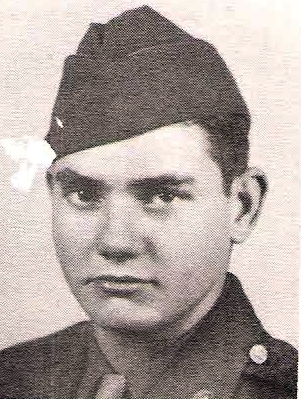 Entered Army, 1944, trained at Jackson, Miss. Served on Okinawa. Awarded APO Ribbon with 1 Battle Star.